Nielsens Florist welcomes Heather Stephenson from Beds & Borders April 15. She will discuss cold weather plantings and how to combine annuals, bulbs and perennials to create containers. 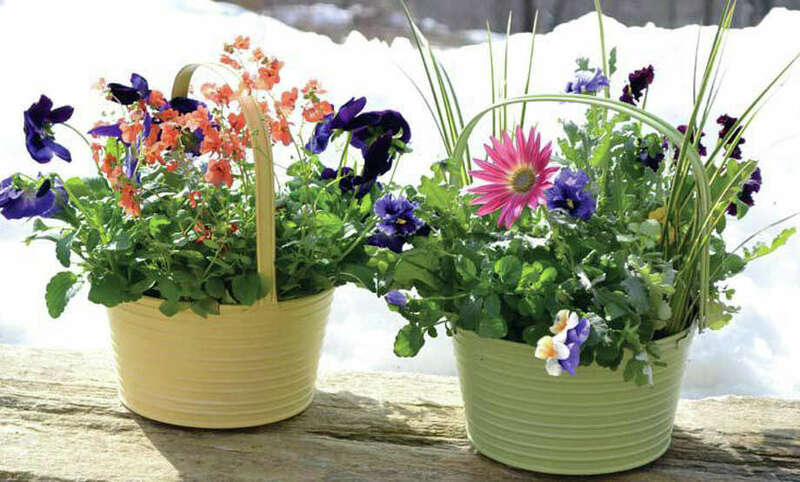 Nielsens Florist welcomes Heather Stephenson from Beds & Borders April 15 at 1 p.m.
Stephenson will discuss cold weather plantings and how to combine annuals, bulbs and perennials to create beautiful containers. Attendees will also learn how to select plants with a variety of colors and textures to come up with your own unique design. Stephenson promises a few extra insider tips on how to extend the flowering period to early summer as well. Bring all your questions and call 203-655-2541 to reserve your seat. Stephenson is the head of product development at Beds & Borders. Beds & Borders, Inc., is nationally recognized in its field for developing some of the most gardener-friendly products, that help any aspiring designer to achieve their garden goals.